1. 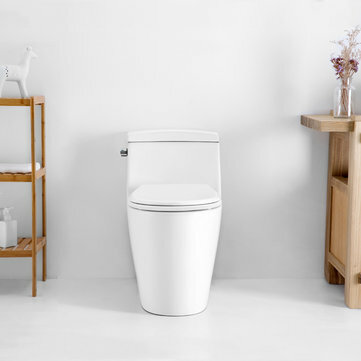 Centrifugal circular wild-type design, one key disassembly, flexible fits most of the toilet installation spacing. 2. NTC temperature control system with temperature stability, maintained at 35-38 ℃ heating range, dynamic adjustment of heating efficiency, saving unnecessary energy consumption. 3. PI flexible membrane, with characteristics of high electrical conversion rate, no electromagnetic radiation, uniform heating, long service life. 4. The double-effect antibacterial material of Japan's Tsukasa glass contains silver ions and polymers to fill the molecular gaps. The bacteriostasis rate of Escherichia coli is as high as 99.9%. 5. The bacteriostasis rate of Escherichia coli is as high as 99.9% and the antibacterial rate of Staphylococcus aureus is up to 95%. 6. Human-machine surface seat, reasonable decentralized seating pressure.